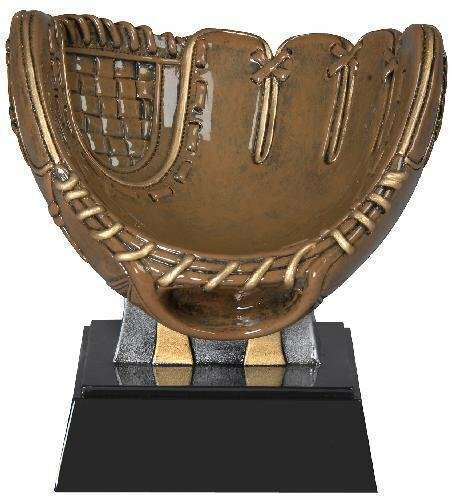 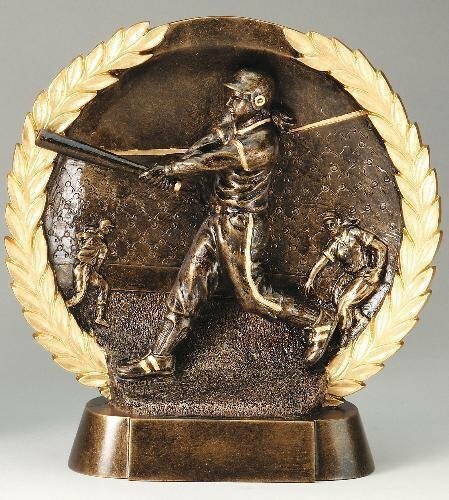 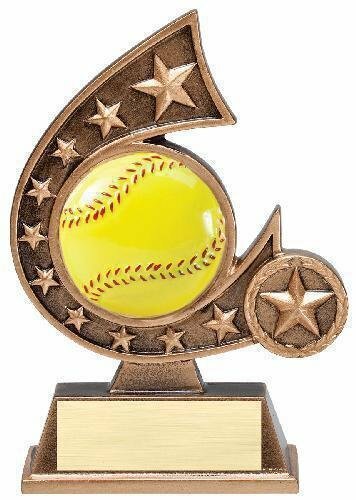 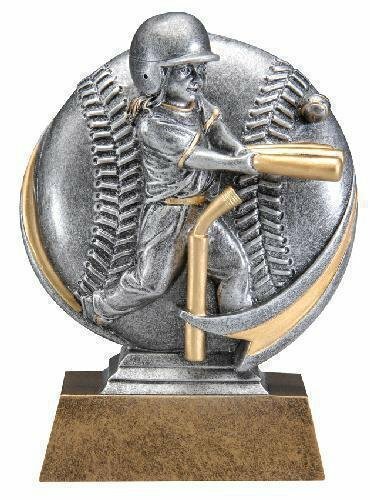 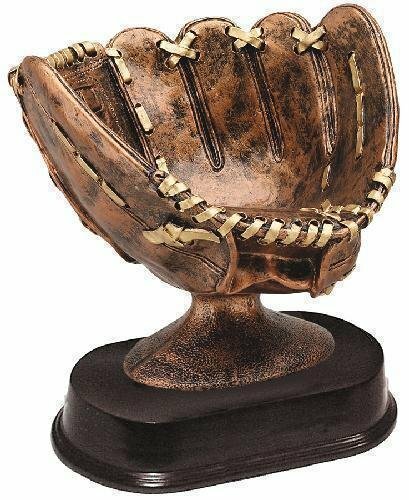 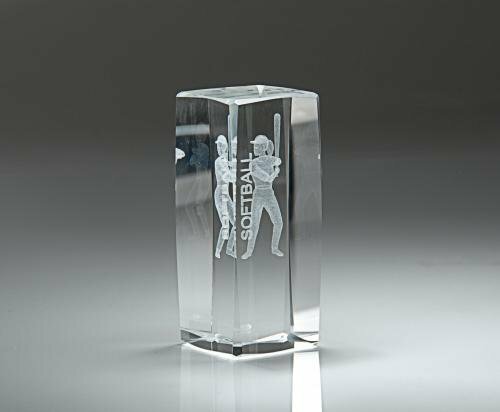 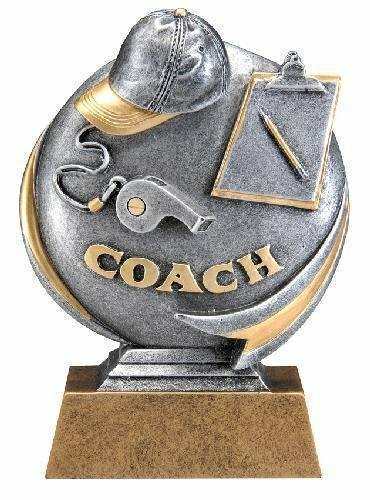 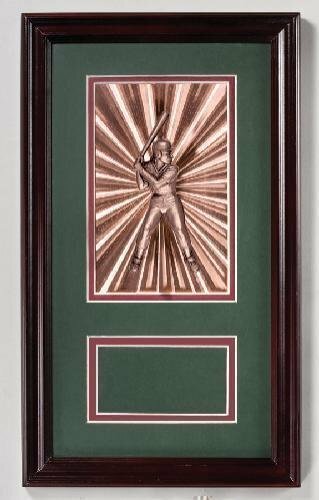 The B Hive Awards offers a full line of baseball awards, softball trophies, baseball trophies, baseball medals, baseball plaques, and coach's gifts. 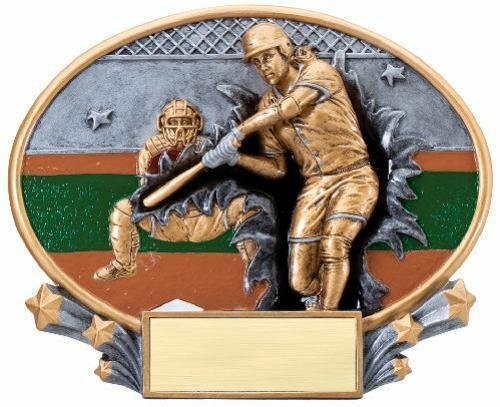 Whether you're in peanut league, pony league, or a recreational park district league we have something that is sure to be a hit. 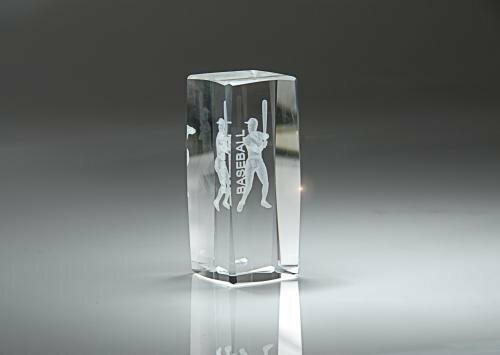 Please note that the figurines on many "standard" trophies are interchangeable, so if you do not see a design you like please go to the trophies category and see if any trophy there suits your needs better.